There is never ‘nothing to do’! It is great when we have an abundance, whether it is honey, vegetables, fruit, beeswax………….. there is always something wonderful to make to preserve the excess! The shelves are looking full again currently, after giving away considerable amounts to family and friends as Christmas presents. 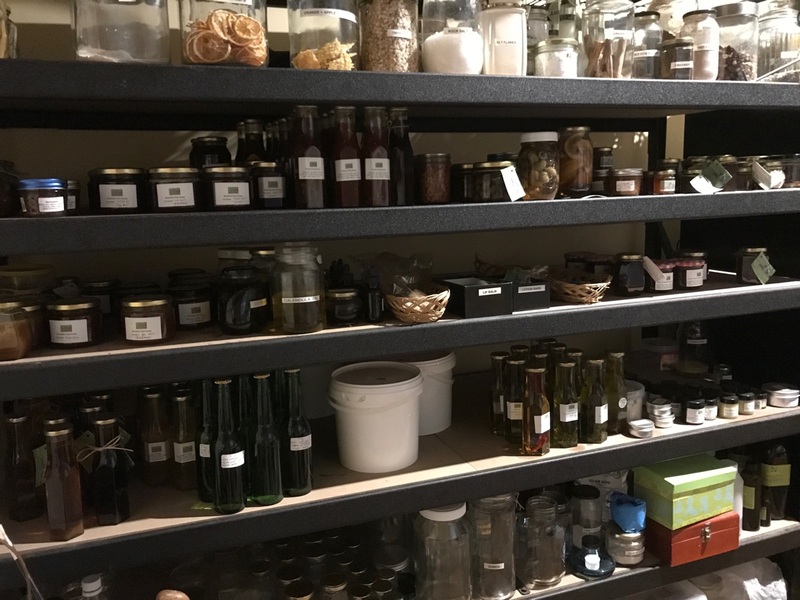 It is great to just be able to head to the produce room and select a chutney, herbed oil, home remedy, jar of honey, or what ever is needed, and it is so rewarding to make it in the first place!